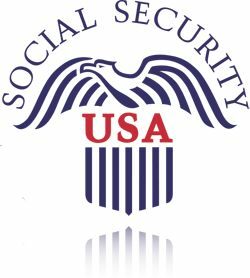 Social Security Disability Insurance (SSDI) is part of the federal Social Security program that provides monthly disability payments to those who are younger than full retirement age, unable to engage in substantial employment activities and have enough quarters of work credit to qualify for benefits. Winning your SSDI case is important not only because of the basic financial support these benefits provide, but also because of the medical care that is provided under the federal Medicare program after you win your case. Our services can greatly increase your chances of success.